This weekend marks the beginning of autumn, which means the leaves will be changing before we know it and the weather may finally be getting cooler! Now is also a great time to evaluate how healthy your lifestyle is, especially as we are approaching the end of the year. We have some questions to ask yourself! How are your eating habits? We tend to eat more as the temperates get colder. Make sure you’re following the Healthy Plate Method. 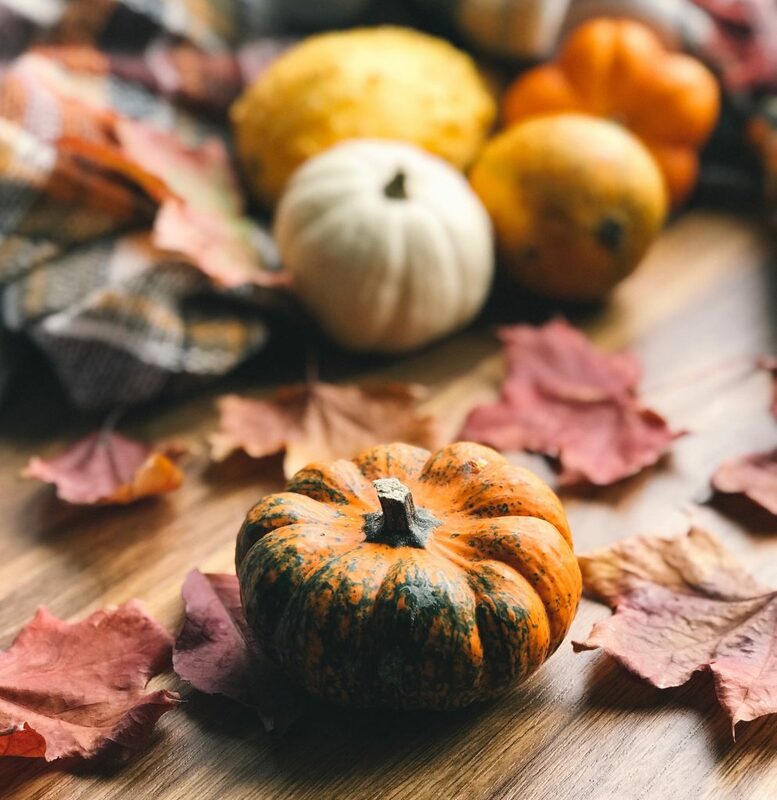 Also, don’t forget about the great foods available during this time of the year — apples, winter squash and sweet potatoes, oh my! Are you making the time for physical exercise? Get moving for your health! Focus on 30 minutes of physical activity, at least 5 days each week. This may be walking briskly, going to the gym, biking, jogging or yoga — find an activity you enjoy and put a calendar block in your schedule so you are making time to work out. How are you managing stress? Make sure you are getting your sleep and also taking time for yourself to recharge during this very busy time of the year. Are you keeping a health journal? I know we bring this up time and time again, but it is a critical component to your diabetes management. A health journal keeps you accountable, and will also help your doctors and health care team evaluate how to better manage your diabetes. Watch our video here. Share your healthy living tips with us! We’d love to hear from you.